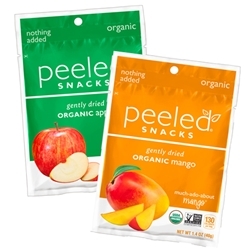 Delicious dried fruit for the perfect on-the-go snack. Organic. Gluten Free. Non-GMO. Sodium Free. Vegan. Vegetarian. Emergency. Portion Control. 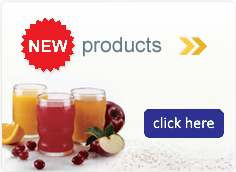 Ingredients: organic Mangos/Apples. Nothing added.